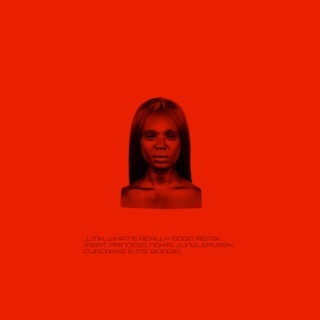 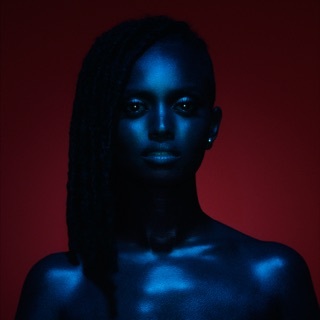 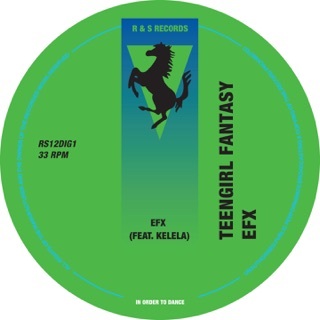 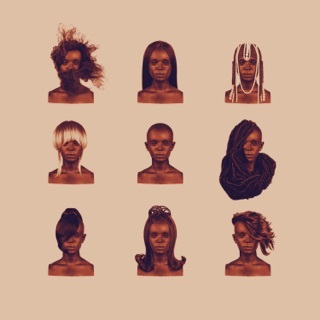 R&B singer Kelela’s deeply personal debut LP does just what it says on the label. 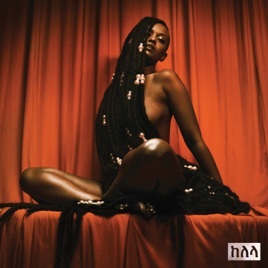 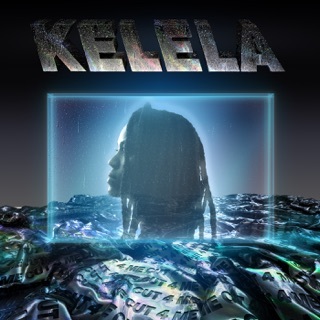 Over beats from Jam City, Bok Bok, Kingdom, and Arca—which swerve from warped and aqueous to warm and lush to icy and danceable—Kelela turns her emotions inside out with a sultriness and self-assuredness that few underground artists can muster. 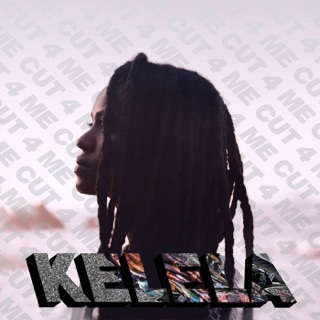 She’s tough and forthright, tender and subdued on songs about breakups (“Frontline”), makeups (“Waitin”), and pickups (“LMK”)—and the way she spins from one mode to the next is dizzying in the best way possible.